Send us an e-mail to be receive updated information! 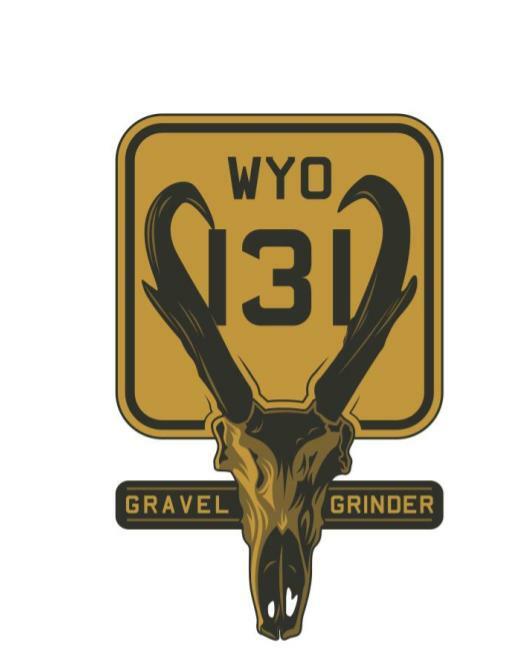 The Wyo 131 is the ultimate Wyoming cycling experience. Starting and ending in Lander, WY, experience a 131-mile loop like no other! The Wyo 131 route weaves through red desert hoodoos and historic mining towns, following the tracks of Oregon Trail emmigrants up to South Pass. It continues to climb up into the Wind River Mountains, passing high mountain lakes and stunning vistas before rapidly descending back to Lander. After the race, stick around for the awards and camaraderie in the loft of the iconic Lander Bar. The race begins at 6:00 am on Saturday, Sept. 7th at the Lander City Park (405 Fremont St.). This is a self-supported race, except for at the four designated checkpoints at mile 20, 90, and 103, where your crew can assist you. Aid station at mile 60. Participants must check in at the designated checkpoints prior to the cut-off times to help ensure your safety. Each participant should print off a set of Cue Sheets and a Route Map, with optional download of the GPX for use with your cycling computer. See the participant Rules for more information. Times and locations subject to change. Stay tuned for 2018 revisions! There is free camping for tents, RVs, or vans at the Lander City Park (405 Fremont St.). Local hotels or bed & breakfasts would also be happy to have your business!